Decorating your home with contemporary style can be interesting. This kind of home decor requires functional furniture, canvas wall art sets etc. Your furniture should look and feel light to give your home a spacious and clean look. 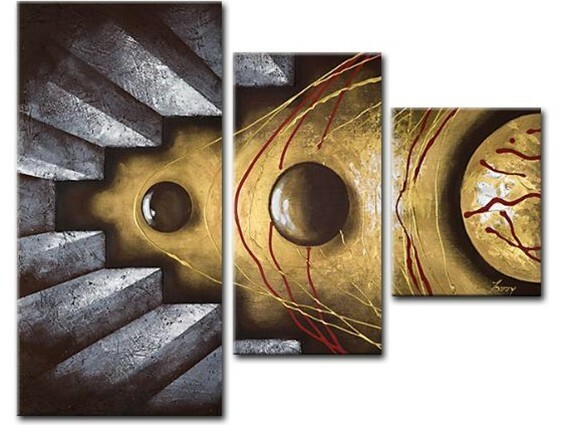 Abstract canvas wall art will works wonderful for an urban condo or for a modern suburban home. 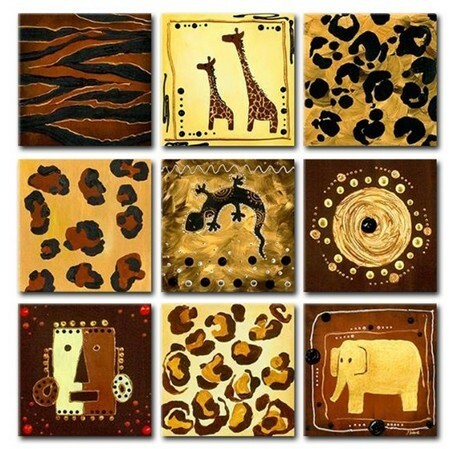 There are many elements that characterize contemporary style which you can incorporate into some large canvas wall art and decor accents. 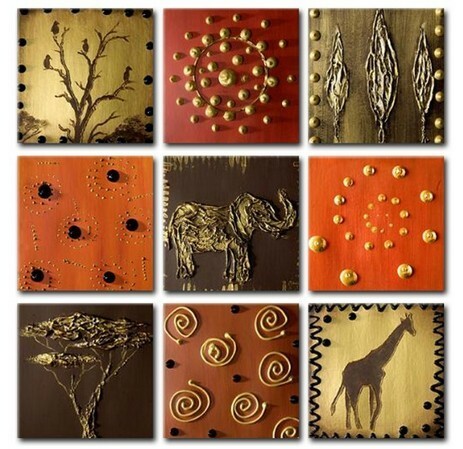 You can accentuate your furniture with contemporary canvas wall art and other functional decorative pieces. 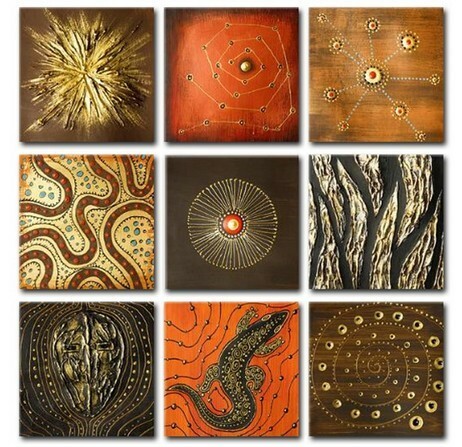 Our discount canvas wall art will make everyting much more afforable.